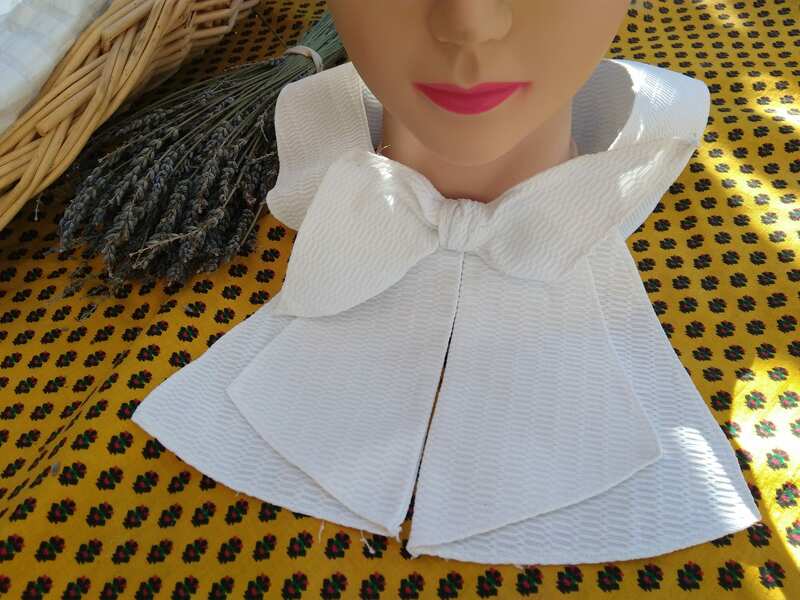 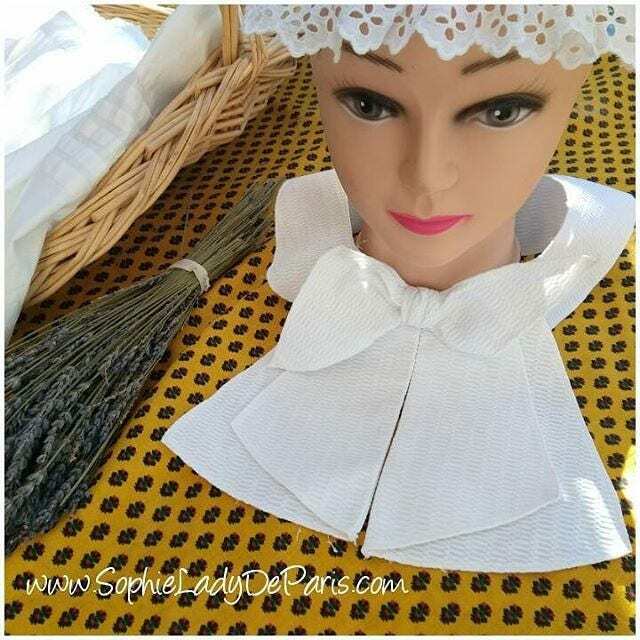 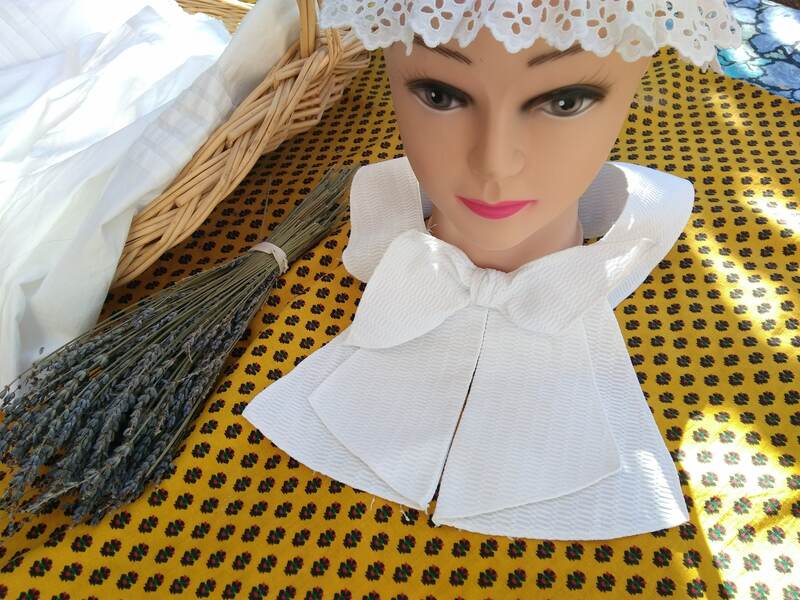 Original Vintage French Women Bow Tie Collar. 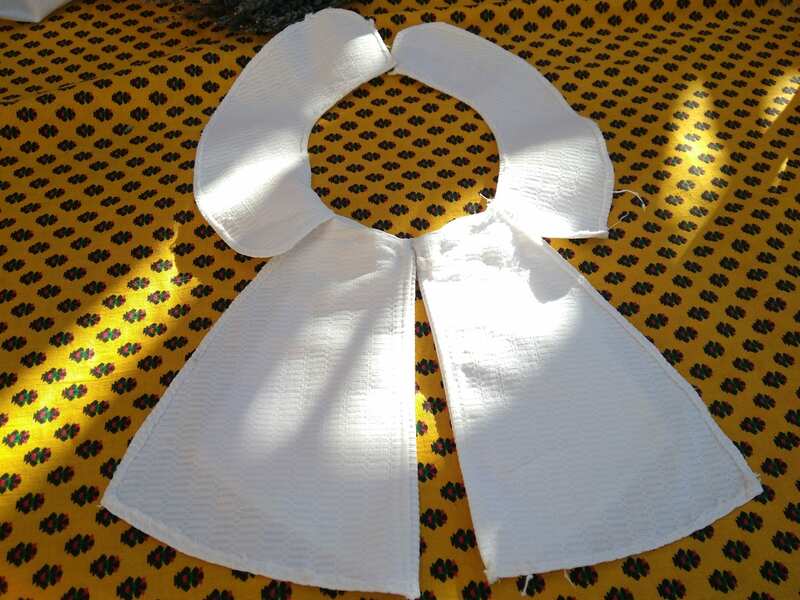 Neck diameter 16.5 inches , snap fasteners closure. 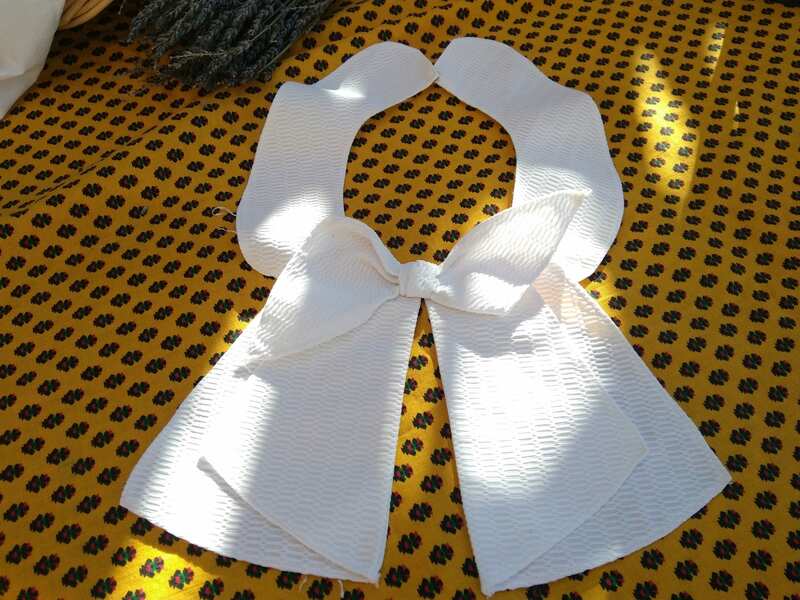 Original piece to wear again or to keep as collectible.